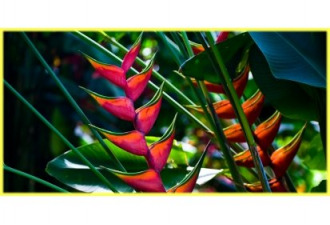 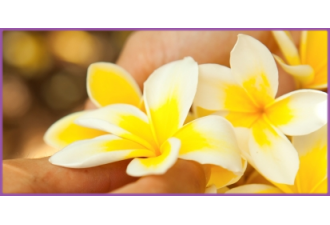 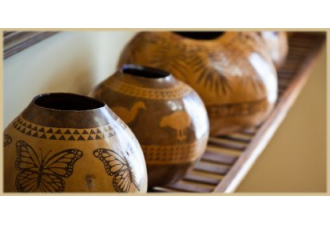 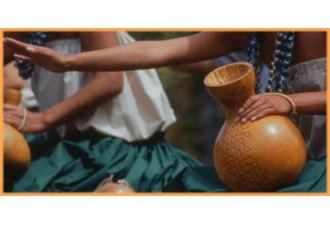 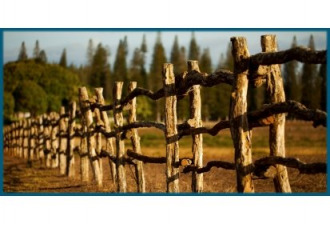 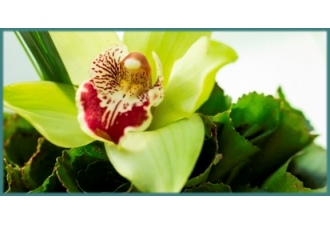 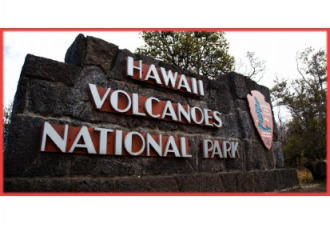 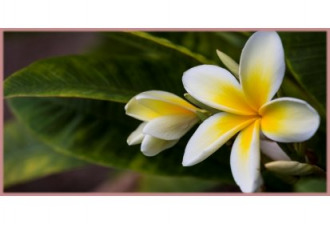 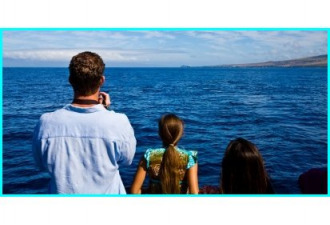 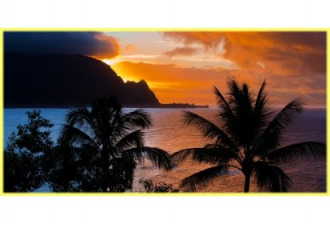 Known for its distinctive traditions and culture, you can learn more about Kauai by visiting the Kauai Museum or Grove Farm Museum in Lihue, the Waioli Mission House in Hanalei Town and the Kokee Natural History Museum on the West Side. 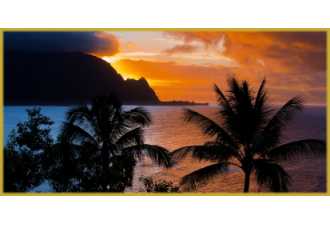 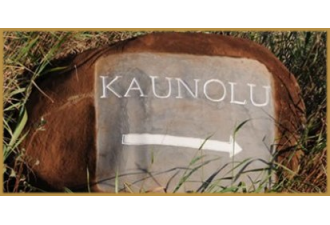 The island of Kaua‘i stands as a proud reminder of Hawaii’s noble heritage and past. 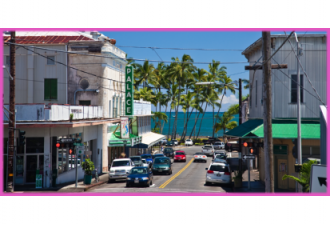 Visit Kauai small towns like Hanapepe, Koloa, and Waimea to get a taste of local flavor and culture. 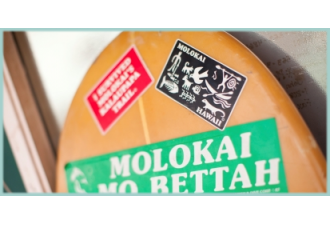 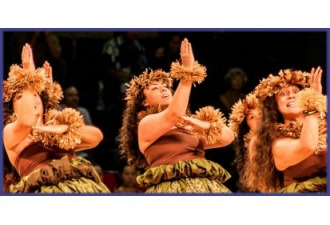 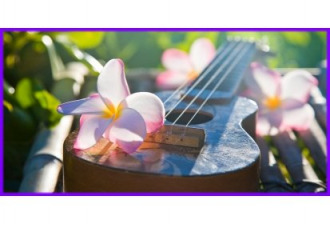 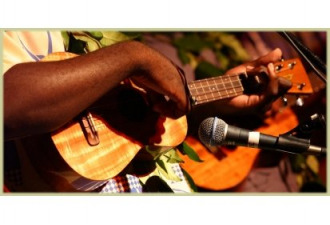 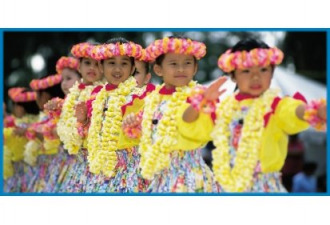 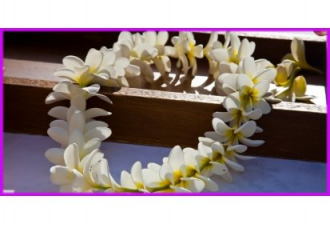 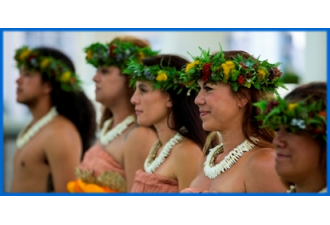 Kauai’s many festivals and events give you a chance to see the island from a local’s perspective. 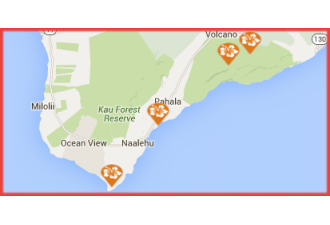 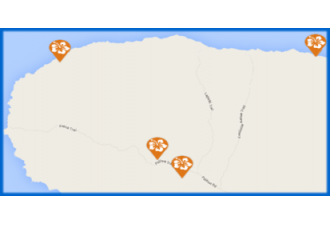 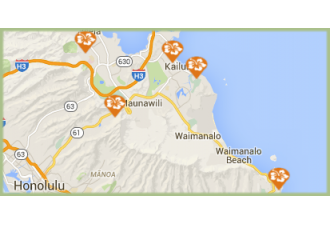 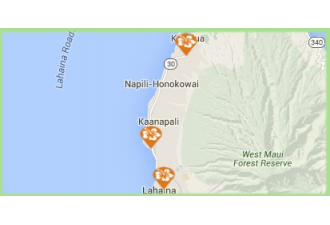 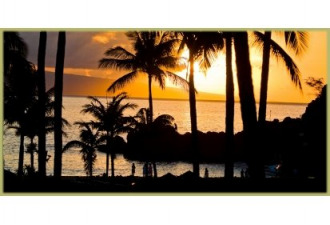 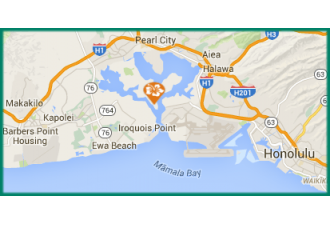 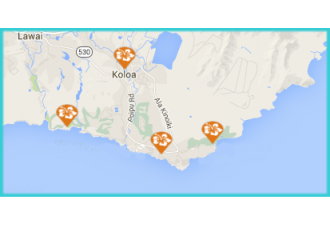 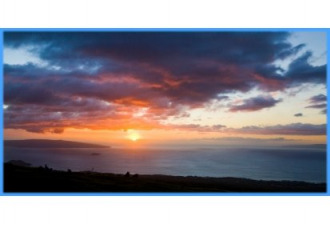 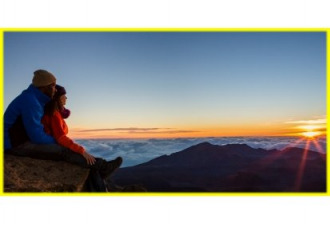 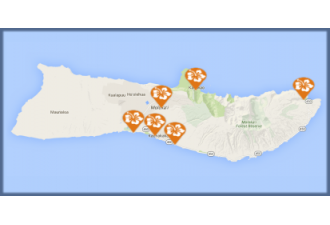 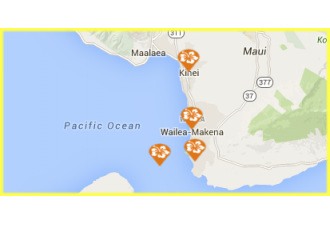 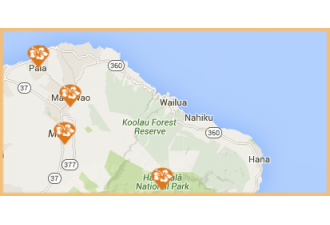 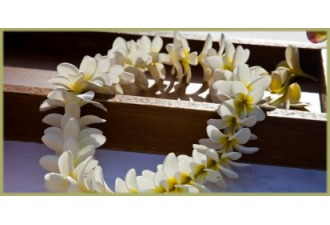 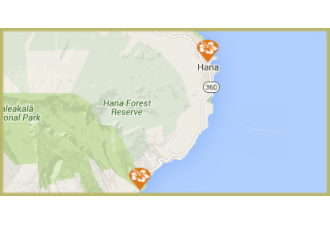 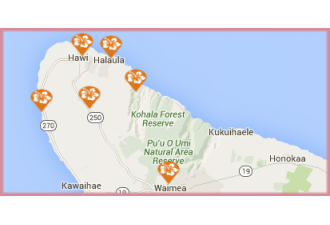 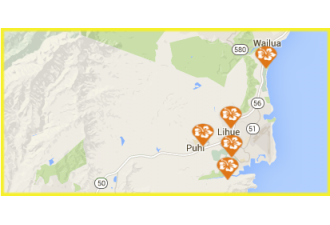 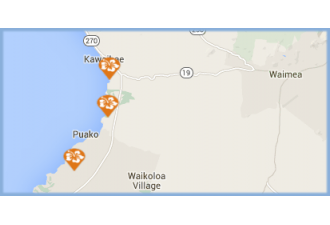 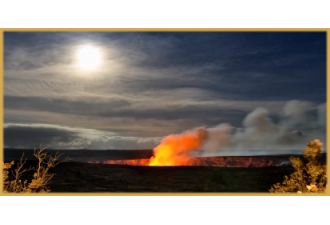 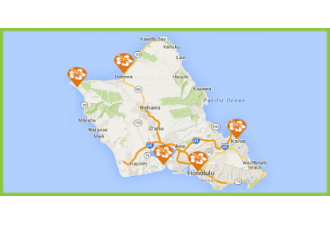 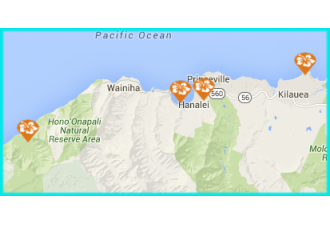 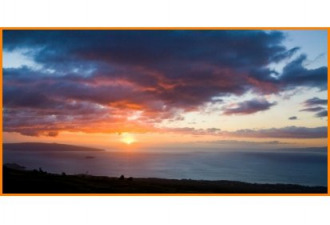 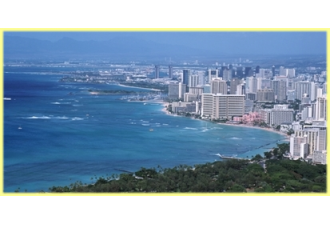 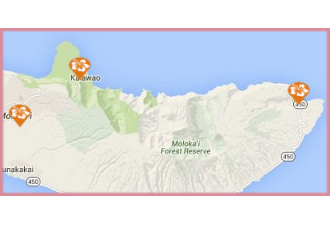 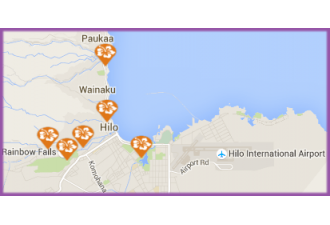 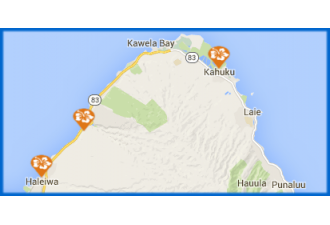 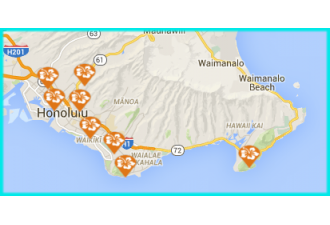 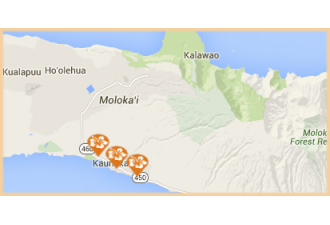 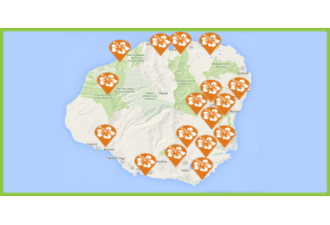 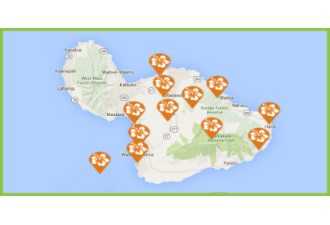 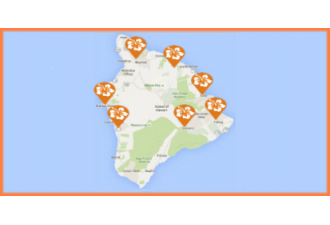 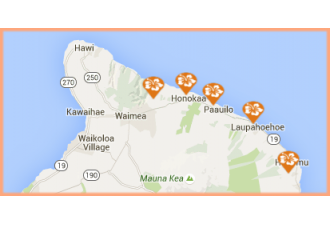 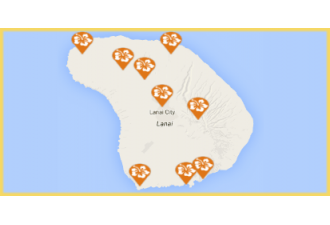 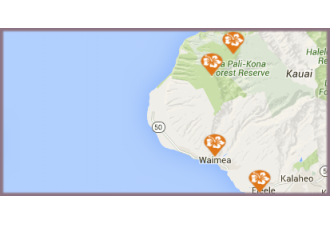 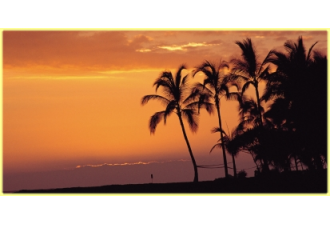 Explore Kauai by region: North Shore, East Side (Coconut Coast), Lihue, South Shore, West Side. 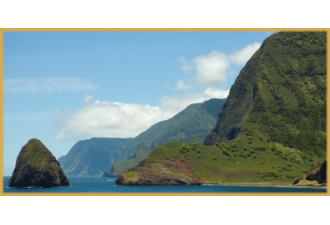 - Napali Coast: Take an air tour or a boat tour to witness the towering cliffs along Kauai’s North Shore. 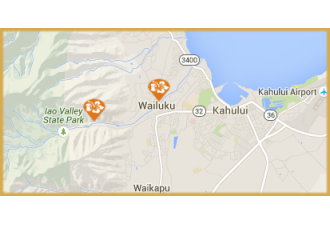 - Wailua River: Kauai has the only navigable rivers in Hawaii and Wailua is one of the most popular. 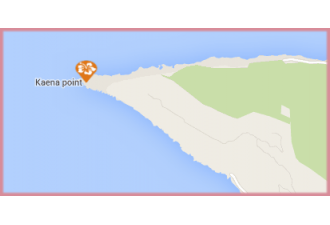 - Daniel K. Inouye Kilauea Point Lighthouse: Visit this beautiful scenic point at the northernmost tip of the island. 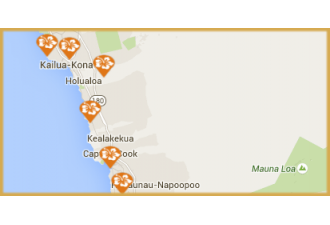 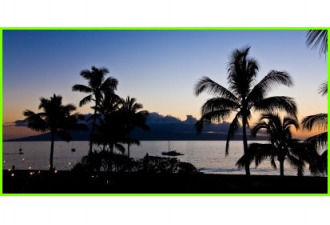 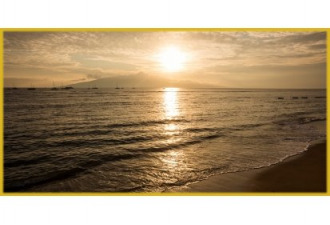 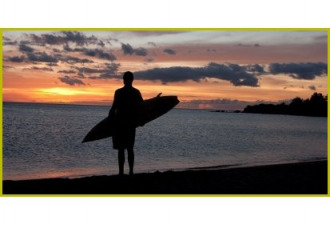 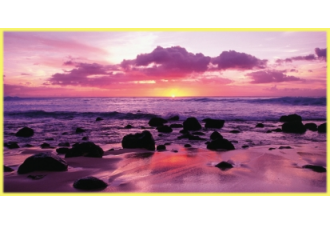 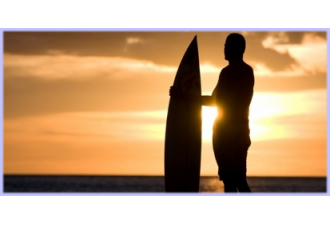 - Kauai Beaches: From Poipu on the South Shore to Hanalei Bay on the North Shore, explore Kauai’s amazing beaches. 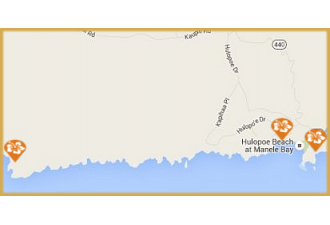 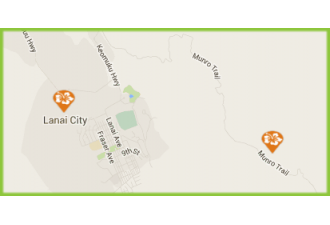 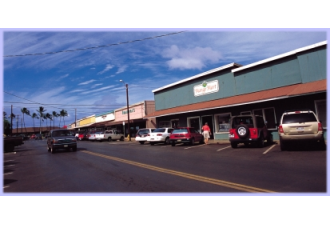 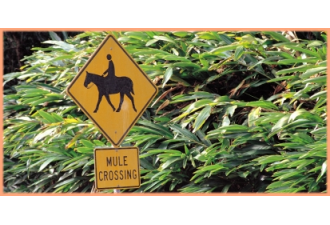 Kaua‘i has many small towns with great historical significance. 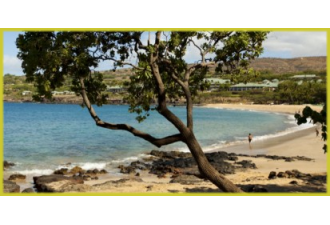 One specific place is Waimea on the west side of the island where Captain James Cook landed for the first time in Hawai‘i in 1778. 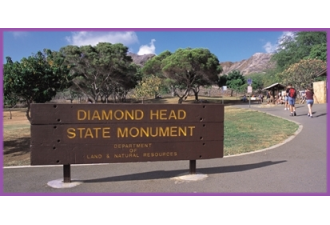 Today, a statue stands there to commemorate his landing. 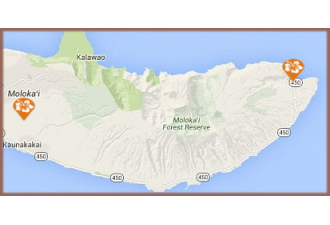 Location: In southwest Kauai, west of Hanapepe. 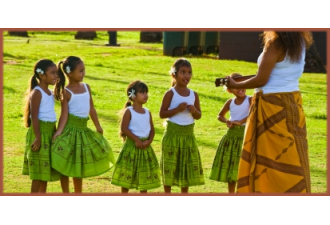 Traditions passed down from generation to generation speak of a race of small people known as menehune who are believed to have built the ‘Alekoko Fishpond in a single night. 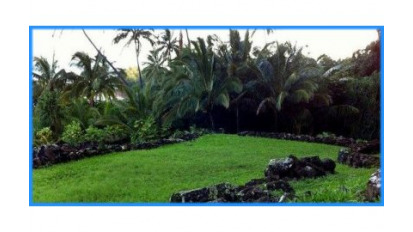 Fishponds such as these preceded the development of contemporary aquaculture in the United States. 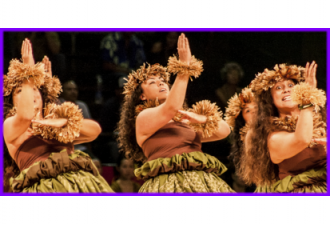 Kaua‘i is a unique place in Hawai‘i’s traditions in regards to hula. 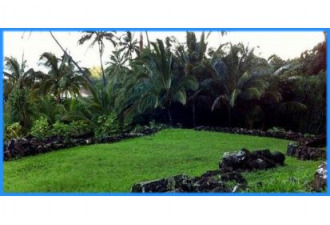 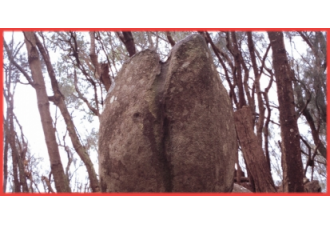 Kauluolaka Heiau, located along the Nāpali Coast, is a sacred site dedicated to Laka, the goddess of hula. 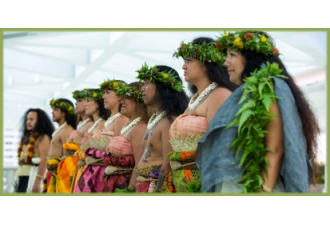 Today, kumu hula (hula teachers) still bring their students to this heiau to honor Laka and perpetuate the traditions of hula. 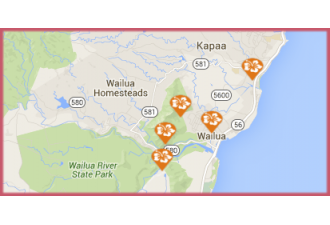 Location: In Nawiliwili, minutes from Lihue.